In this second book, a daughter continues to remember her father, a hard-drinking oilman. In Book I, Donna was but three years old when she and her siblings were snatched from their Ohio home and taken to Louisiana by their father. There, they were raised by their paternal grandparents while their father worked as a derrick hand. On his sporadic returns home, Donna relished every moment in his presence. She portrays the rugged blue-collar worker as the archetypal superhero: a handsome man of herculean strength with a heart of gold. 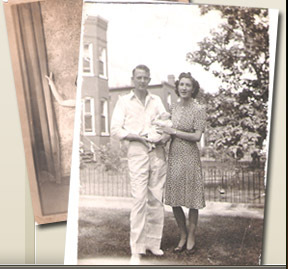 From the outset the writer introduces usto the rose-tinted nostalgia of the 1950s small-town life in the American South. In Book II, as Donna grew older, the image of perfection that she projected onto her father began to slip. His frailties and failings were put on display. At first she put off his behavior as a symptom of his profession: hardworking and hard-living. Yet in her innocence, she struggled to believe that her father’s violent nature was anything other than drunken hijinks. Roughneck seeks to examine the tears and sutures of paternal love. In this honest and straightforward storytelling, those who have grown up with an alcoholic parent may find some solace here. 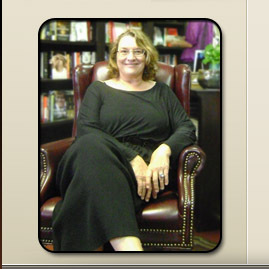 Donna F. Orchard is a writer and former school administrator living in Robertsdale, Alabama. 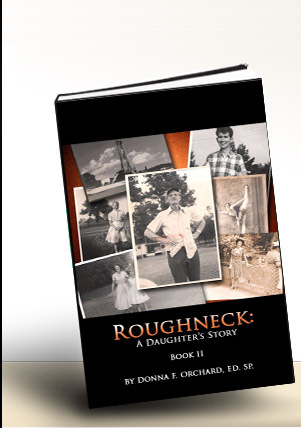 In 2007, she began this memoir of her Louisiana childhood as the daughter of a roughneck oilman in the 1950s. She never expected oil to make another dramatic appearance in her life or in the lives of her neighbors. Her book is dedicated to the roughnecks who lost their lives in the Deepwater Horizon Offshore Drilling Rig Explosion in the Gulf of Mexico on April 20, 2010.